We started our classes 3 weeks ago and we have enjoyed having the students back. We have a few new changes for this year with our staff and programs we are offering. One new exciting thing we have done is open a weekend option for our carpentry school. So now men who work during the week can study on the weekends learning this valuable trade of carpentry. We have just over a 100 students enrolled and we are looking forward to a great year with these students. Each week we start out the week with a devotional. This year we are studying the book of Colossians together. This year it is not just Pastor Ben teaching but all of our teachers are taking turns teaching this devotionals. Please pray with us that as we study Colossians that hearts and lives would be changed as we see that Jesus is sufficient. 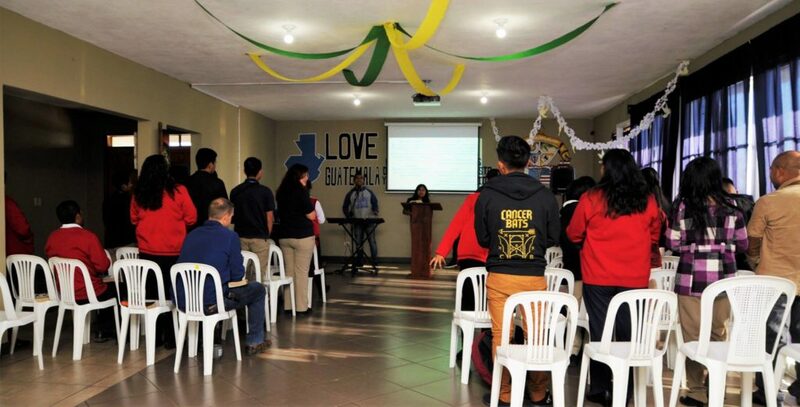 Thanks for praying and supporting the life transforming work of Love Guatemala! 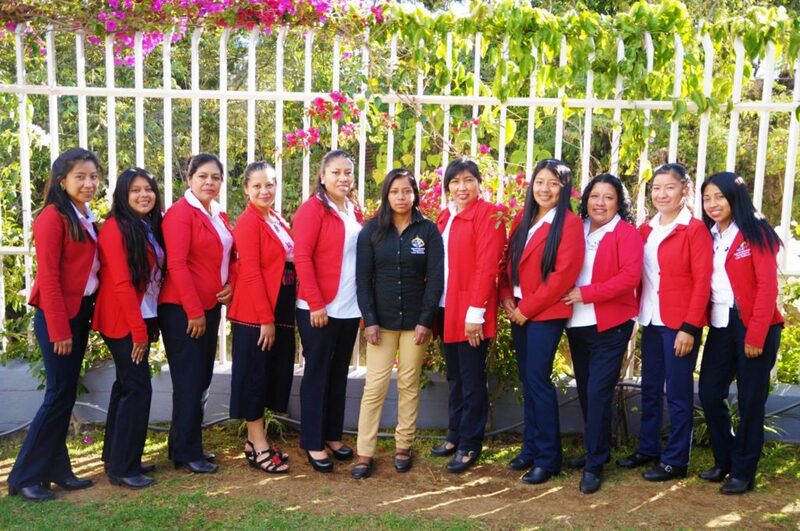 ‹ Sponsor a Student and Change a Life!